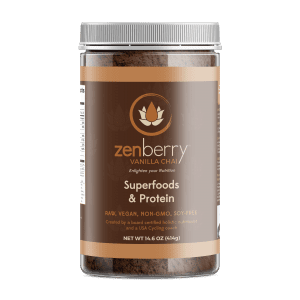 Zenberry is a raw, organic/wild-crafted, non-GMO, vegan superfood protein smoothie mix that was created in order to meet our need for a clean, healthy, convenient fuel for our workouts and busy lifestyles. Nothing on the market met our standards for both quality and taste (often a forgotten component) so we made our own! It was so good we had to share it with the world. Nothing goes into our recipes that we don’t want in our own bodies. Emma and Shane created something special and continue to adhere to strict standards of purity, quality, potency as well as environmental and social responsibility. We didn’t just set out to create another protein powder. We wanted to start a movement of health & wellness of which nutrition is one component. So we started with amazing vegan proteins and added superfoods, grasses, herbs & spices, vegetables/fruit, enzymes and probiotics, carefully balanced for an incredible taste. Hi, I’m Emma Galland, and my passion is to inspire and help people through their own life-change process, starting with the food they eat. I grew up in France but have lived in Switzerland and Sweden before landing in the U.S. in 2003. I am fluent in 3 languages and love to travel the world learning about other cultures (especially the food). As a busy consultant at one of the Big 4 professional services firms, my health began to fail. I co-created Zenberry in order to get wholesome nutrition, conveniently, on-the-go which was essential on my road to recovery. Since then I have become a certified health & nutrition coach, yoga instructor, personal trainer and authored the book, “Feeding Success” which is all about how to be healthy and successful as a busy professional. 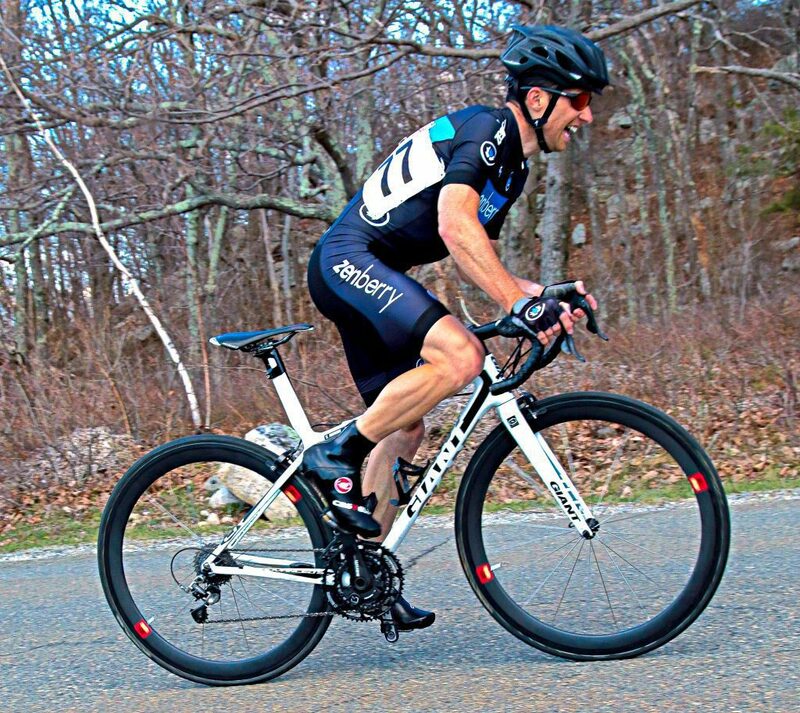 Shane Moran has been an endurance athlete for over 15 yrs. A Cat 2 road racer, 2x NY State Road Race Champion, a vegetarian, and a retired NYPD detective with the elite Scuba Team (a job where physical fitness can be a matter of life and death). Shane: Co-founder of Zenberry from Goji Fitness on Vimeo. In creating the Zenberry business, we partnered with a fellow nutrition school graduate and friend, Adele Engel, who was going through health challenges of her own (cancer, digestive issues, arthritis) at the time. With feedback and testing by Shane in his capacity as a competitive athlete, Zenberry Green and Zenberry Blue were born. Adele and Emma reclaimed their health, while Shane went on to perform better than ever.